The Maryland Higher Education Commission designates certain community college programs as statewide programs. Many of these programs are not offered at other community college. CCBC offers unique statewide programs; including, building trades, aviation, mortuary science and dental hygiene. CCBC continues to expand and enhance these programs to meet the ever changing needs of Maryland’s Workforce. 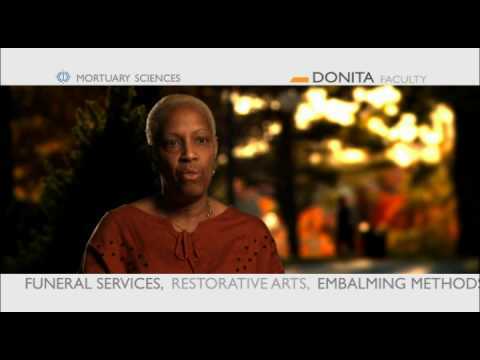 Covers CCBC's programs in Funeral Services, Restorative Arts, Embalming Methods and more! CCBC’s new Sustainable Horticulture program improves students’ job prospects and benefits the environment.